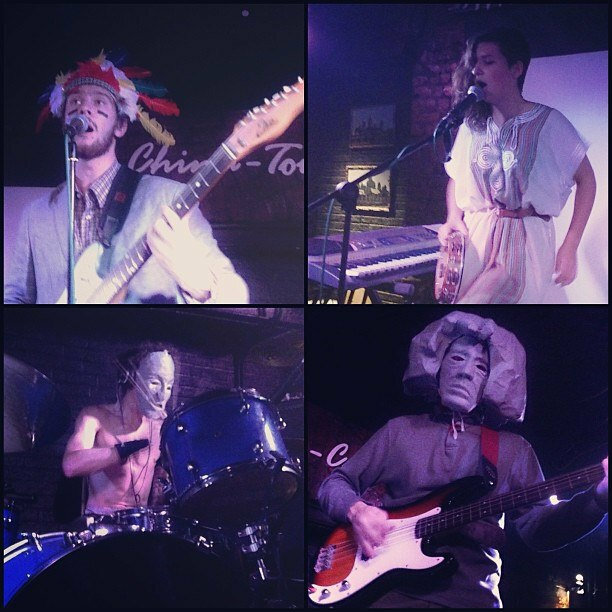 New howling raw garage crust from Nikola Tesla & Thee Coils , second polished version of the same russian animal that released Creature EP early this year, and decidedly they have become a legitimate force to the most persnickety qualifier. 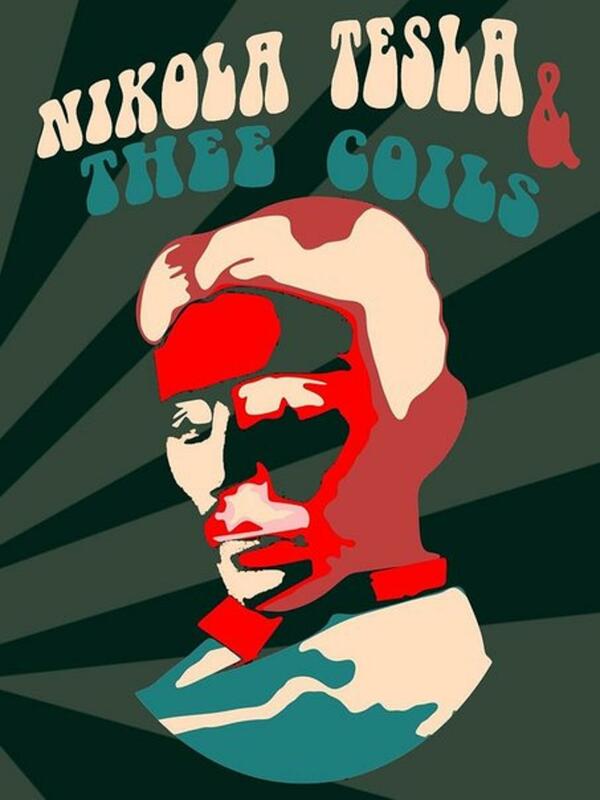 Goddammit , I’m not going to try to convince you that this is good ….but Nikola Tesla & Thee Coils are really good. And streaming and downloadable in name your price through bandcamp.